In a couple of months Jeremy Hunt will, if he survives, become the longest ever serving Health Secretary. In his search for a legacy he appears to have seized upon patient safety. This is not surprising, given the political advantage presented to him in February 2013 by the Francis report into Mid Staffordshire. Scarcely a week goes by without him telling us of the horrors Francis uncovered in that hospital. It is right that we should be reminded. But not on his terms that this was a Labour-generated disaster in patient care. The truth is much more complex. In any case, NHS staff are, in my experience, sick and tired of having the health service used as a political football in this way. Hunt tells us that the NHS needs to use “black box thinking” and learn from its mistakes. In the time left to him in office it is essential that he learns from his own. He need look no further than his own responsibility for the low staff morale which puts patients at risk. Healthcare is profoundly labour intensive. 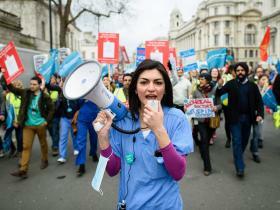 The NHS employs 1.4 million people, accounting for 70 per cent of its total budget. Nothing can be achieved without having the workforce on side. Yet Hunt is in danger of becoming not just the longest serving but possibly the most unpopular Health Secretary ever. The NHS staff survey paints a woeful picture of low morale: high levels of bullying and a culture of fear in many institutions deter healthcare professionals from speaking up for patients. A recent Kings Fund study showed that the principle anxiety of most NHS finance directors is not huge deficits but low staff morale. The CQC inspections Hunt lauds for improving the worst trusts are widely seen as instruments of bullying. Trusts are put into special measures for reasons that are beyond their control. Underfunded and understaffed, they are continually fire fighting to provide any kind of service at all. It is impossible to create sustainable improvement by inspection in these circumstances. 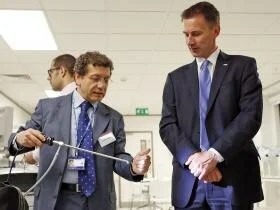 Hunt is now in danger of further alienating the professionals he depends on to deliver his safety agenda. Nowhere is this better exemplified than with his imposition of the junior doctor’s contract. This is not the way to deal with intelligent and highly skilled professionals. Barely a single senior NHS manager supports him in this madness. Senior managers know that he is damaging their doctors – in some cases irreversibly. Don Berwick, Hunt’s one-time favourite patient safety guru, told a recent conference that he should apologise to the junior doctors for the contract negotiations. Ironically, given his claims about learning from mistakes, the single group he has alienated more than any other is whistleblowers. They are the vanguards of a safe NHS reporting culture. In 2014 Hunt praised their courage openly and asked Robert Francis QC to review the treatment of NHS whistleblowers. In 2015, Francis reported widespread severe victimisation of staff by senior management when they spoke up for patients. 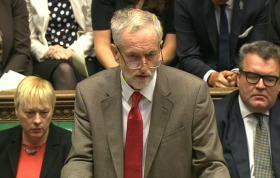 His most substantial recommendation was for a National Guardian to protect staff. This, in the hands of the CQC, turns out to be a part time post with no powers. The appointee, Dame Eileen Sills, quit before starting. Meanwhile, whistleblower victimisation continues and those responsible for that victimisation are protected. Francis recognised that sacked whistleblowers are blacklisted and recommended a re-employment scheme. Not one person has yet been found a job. This can only serve to reinforce the natural reluctance of staff to speak up. Black box thinkers are not afraid to admit they made mistakes. They see failure as a great opportunity to learn. 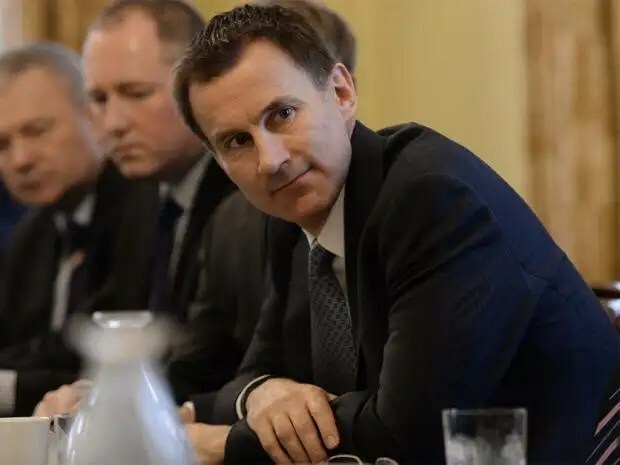 If Hunt really is a black box thinker, if he is willing to learn from his mistakes, he may just be remembered as the Health Secretary who made the NHS safer for patients and staff. Dr David Drew was dismissed by Walsall Manor Hospital for “insubordination” and “gross misconduct”. He claims the action against him followed whistleblowing, but lost an appeal on those grounds.